Is Borley Rectory in Essex really haunted? 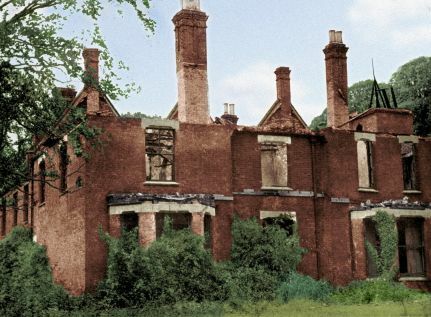 Borley Rectory was a Victorian mansion which was built in 1862 by Reverend Henry Dawson Ellis Bull. He moved into the rectory a year after it's construction after becoming Reverend of the nearby church. The building was apparently built on the site of a 14th century Benedicine Monastery. The most popular story linked to this monastery is the legend told of a nun from the Bures convent, 7 miles southeast of Borley falling in love with a monk from the monastery. They decided to elope to be together, but the elders discovered their plans. A friend of the monk was to drive a carriage to help them escape, but on the fateful night they were captured by the elders. The coachman was beheaded, the monk hanged and the nun was bricked up alive in the walls of the vaults beneath the rectory. Many people consider this story to be true, while others say that it was made up by Rev. Henry's children. Whatever the truth is about this story, it certainly could have happened, as it was considered a serious crime at the time. 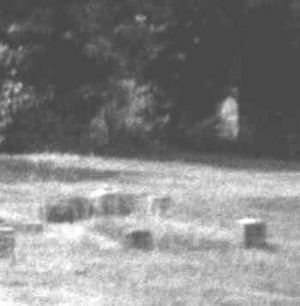 The very first records of paranormal activity at Borley Rectory occurred in 1863 when locals heard unexplained footsteps in the house. Also in 1900, 4 of the daughters reported seeing a ghostly nun in the grounds wandering around, before vanishing... By 1927 the ownership had changed hands and the Reverend Guy Eric Smith and his wife moved in. Soon after moving in Mrs Smith uncovered a girl's skull hidden in a paper bag in a cupboard and shortly after this the family reported a wide variety of phenomena including bells ringing, lights appearing in windows and more unexplainable footsteps. The intensity of the phenomena increased leading to the family contacting the Society for Physical Research, The Daily Mirror newspaper and a renowned paranormal investigator, Harry Smith. In 1929, the Foyster family took residence at Borley Rectory. STILL the activity continued including messages scribbled onto walls, stone throwing and the Foysters daughter being attacked by "something horrible". Twice the Reverend Foyster tried conducting an exorcism, but to no avail. During the second exorcism the Reverend was struck in the shoulder by a "fist-sized" stone, thrown by an unseen force. In 1938 Helen Glanville conducted a Planchette séance (planchette being french for "little plank" - what we would today call an Ouija board) in South London. She reportedly made contact with 2 spirits who were haunting the rectory. 1 was apparently a French nun, Marie Lairre (who claimed she was murdered on the land in 1667) and the second was a male entity called "Sunex Amures" who said he would burn down the rectory at 21:00 that night and that the bones of a murdered person would be uncovered at the time. 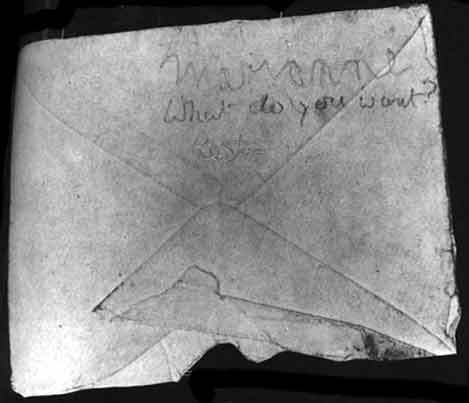 Pictured below; A Ghostly messaged scribbled on an envelope and scraps of paper. Shortly after moving in the the rectory, Marianne Foyster found an old, faded envelope with her name on the back. In reply she wrote "what do you want?" and put the envelope back in it's original location. 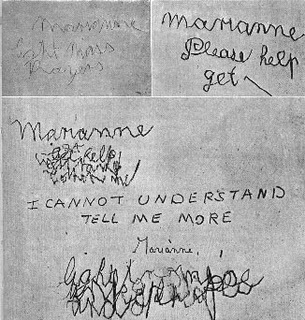 The next time she looked at it a reply had been scribbled, saying simply "rest". Again, many people believe this to be the work of the spirit of Marie Lairre. 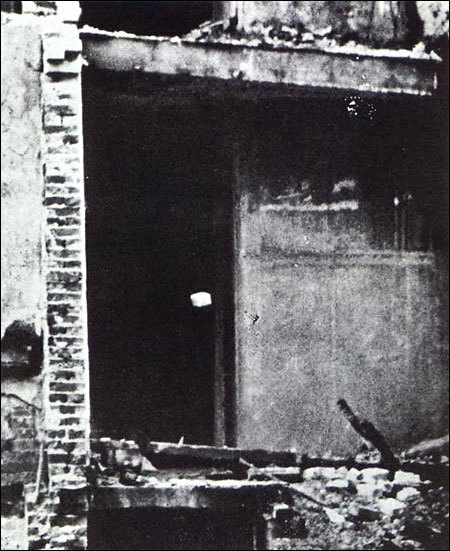 Pictured below: When Life magazine created an article on the hauntings of Borley rectory in 1944, the photographer snapped this shot that appears to show a brick floating in mid-air through a burned-out section of the building.